European regulators have backed a new Humira biosimilar for approval, setting up a four-way race for the blockbuster’s market share later this year between Amgen, Boehringer Ingelheim, Samsung Bioepis and now Novartis’ Sandoz unit. EMA advisors at the Committee for Medicinal Products for Human Use (CHMP) recommended Sandoz’s adalimumab Humira biosimilar under three brand names – Halimatoz, Hefiya and Hyrimoz. The firm’s biosimilar is now on-course for full European approval within the next three months across all indications held by the originator product – AbbVie’s arthritis blockbuster Humira (adalimumab). 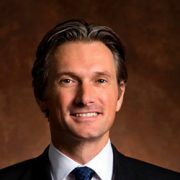 This will allow Sandoz’s Humira biosimilar, and other biosimilar competitors, to launch after the $18.4 billion-a-year product loses European patent protection in October, when they will position themselves as offering better value for money than Humira. Granting a positive opinion to Sandoz’s Halimatoz, Hefiya and Hyrimoz, the CHMP noted that biosimilars were “highly similar” to Humira, with “comparable quality, safety and efficacy”. Nonetheless, the pricing of Humira biosimilars from Sandoz, Amgen (Amgevita and Solymbi), Boehringer Ingelheim (Cyltezo), Samsung Bioepis (Imraldi) will be key, with health systems keen to benefit from significant cost-savings by not using the original biologic product. The UK is at the forefront of this drive and hopes the use of biosimilars will allow it to significantly cut prescribing costs with no loss of treatment access. Strong progress has already been seen on UK uptake of rituximab (MabThera), infliximab (Remicade) and etanercept (Enbrel) biosimilars, with the latter two rivalling Humira in indications such as rheumatoid arthritis and psoriasis. NHS England says biosimilar savings, which form a key element of its Medicines Value Programme, have already reached £210 million for 2018/19 and it has asked trusts and CCGs not to sign any new agreements for Humira that last beyond 16 October, when the biologic loses patent protection. 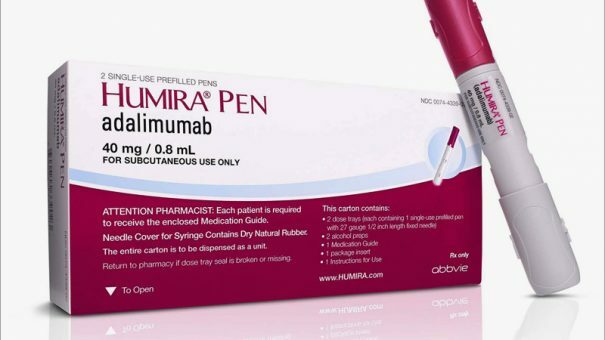 Its Commercial Medicines Unit will then begin its procurement process for adalimumab, considering Humira as well as its biosimilar rivals. New contracts are then expected to be in place by December, although NHS England said it “continues to explore the possibility of a contract being in place during October”.